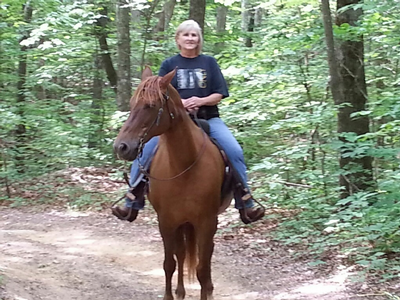 Great trail horse! I have owned this horse since she was 2 years old. 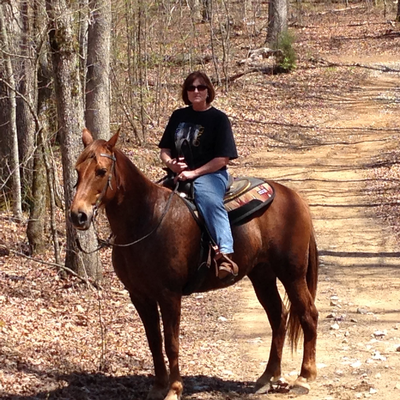 I have ridden her 100's of trail miles. She stands to mount, dismount, bathe, farrier and clipping. She loads in a trailer good. She has a great bloodline. She has had one foal back in 2003. Needs a confident rider. Looking for a good home.